Taraji P. Henson is absolutely glowing on the July cover of Allure. Her luminous makeup and metallic burgundy dress make for perfect inspiration on what to wear for date night or a summer wedding. 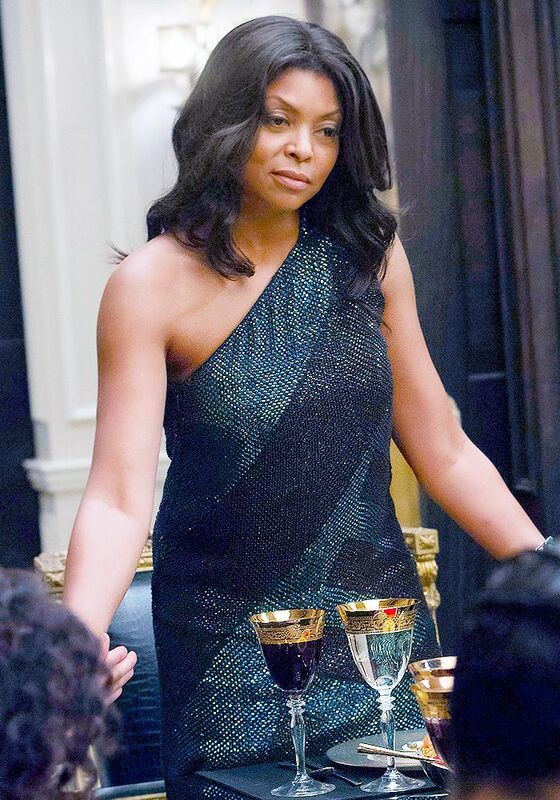 On a side note, this is making our Empire withdrawals that much harder— We're missing our weekly dose of Cookie! Scroll through for a sneak peek at the spread and how to get her cover look, then head to Allure for photos and the interview!